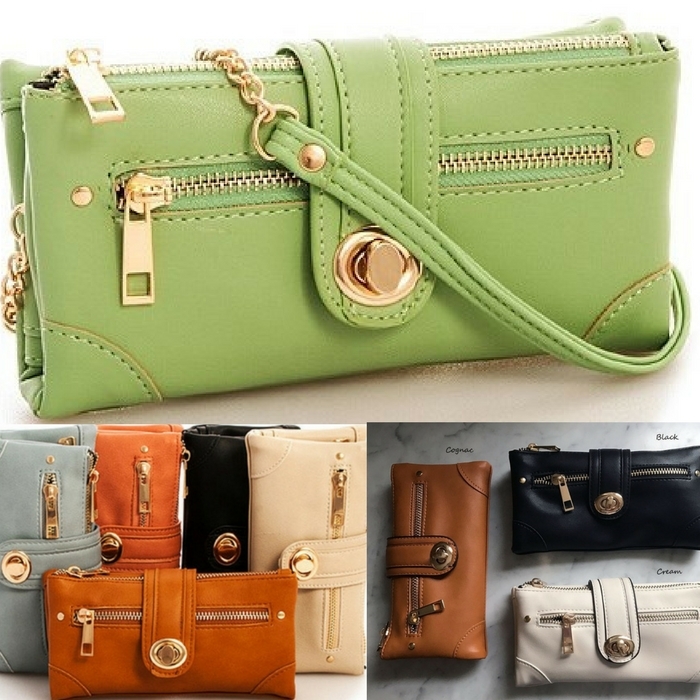 Rachel Travel Wallet Just $14.99! Down From $28.50! You are here: Home / Instagram / Rachel Travel Wallet Just $14.99! Down From $28.50! This adorable wallet will keep all of your cards, cash and receipts organized in style! Zipper pocket easily holds a phone or make up. Exterior zip pocket is perfect for coins. Throw on the detachable chain strap and wear it as a small purse. Perfect for travel! Rachel Travel Wallet is currently on sale at Jane for just $14.99 down from $28.50!